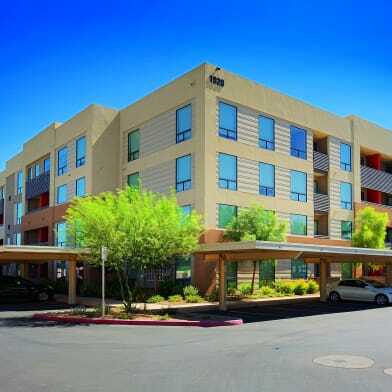 See 3D Virtual Tour Here! https://my.matterport.com/show/?m=Pbzat2cZhUk. Move in today! 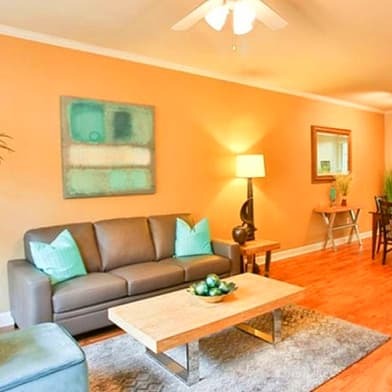 Spacious two bedroom two bath condo close to Biltmore Fashion Park, theaters and restaurants. 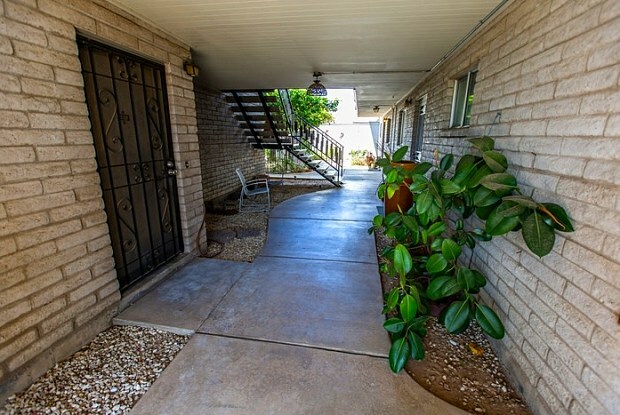 This condo is centrally located near 7th Ave and Maryland. 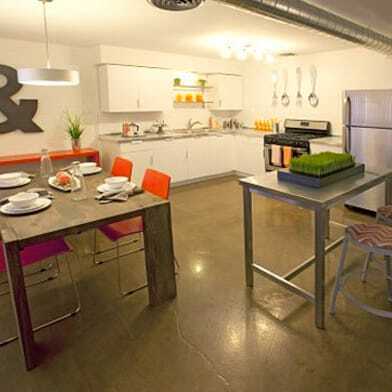 Both rooms have their own bathrooms and kitchen is huge with lots of storage! Unit 308-A. Community pool and spa. Within the boundaries of the Madison Meadows Middle School District. 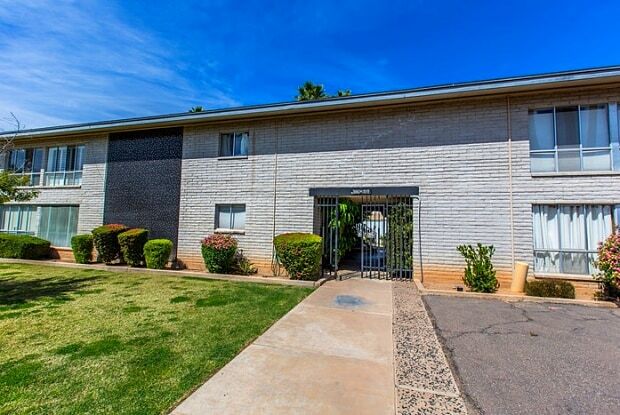 Call Karen Heimbach @ (480) 568-2666 or email Karen@BrewerStrattonPM.com or view all of my available properties at www.BrewerStrattonPM.com BUILD YOUR CREDIT BY RENTING THROUGH US! WE REPORT ALL PAYMENTS TO EXPERIAN RENT BUREAU! 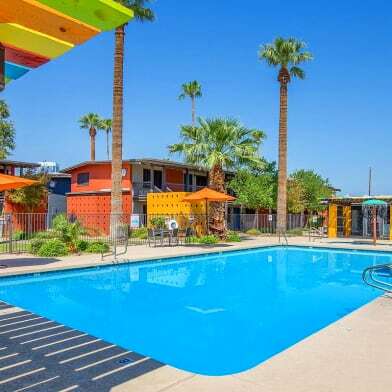 Our Fee Structure: Security Deposit Is Equal To 1.25 X Monthly Rent - (75% Refundable) 12-Month Lease, (longer lease can be negotiated) Renters Insurance Required ($10-30/monthly) $250 One Time Pet Fee - (Non-Refundable) - (Some Breed Restrictions) $225 One Time Management Fee $19.99 HVAC Preventative Maintenance Program 3% Monthly Administrative Fee + Rental Tax Where Applicable *Apply online @ www.BrewerStrattonPM.com - The information contained in this ad is accurate to the best of our knowledge. Brewer & Stratton Property Management is not responsible for any error or omission in the wording or content of this information* "WE DO BUSINESS IN ACCORDANCE WITH THE FAIR HOUSING ACT" *LICENSED REALTOR* *ASSISTIVE ANIMALS - SEE MANAGEMENT* Rental Terms: Rent: $1,325, Application Fee: $50, Security Deposit: $1,000, Available Now Pet Policy: Cats not allowed, Small dogs allowed This property allows self guided viewing without an appointment. Contact for details. Have a question for 312 West Maryland Avenue?